For families looking for something fun to do in the summer school holiday – why not pop along to Penshurst Place and Gardens to get lost in a field of maize. 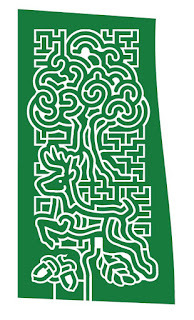 The #PenshurstMaizeMaze is back once again with a brand new design to challenge you. This year the maze has been cut in the shape of the ancient Sidney Oak tree, which has been proudly standing on the estate for around 1,000 years and has self-seeded a new sapling to take over its watch of the house. 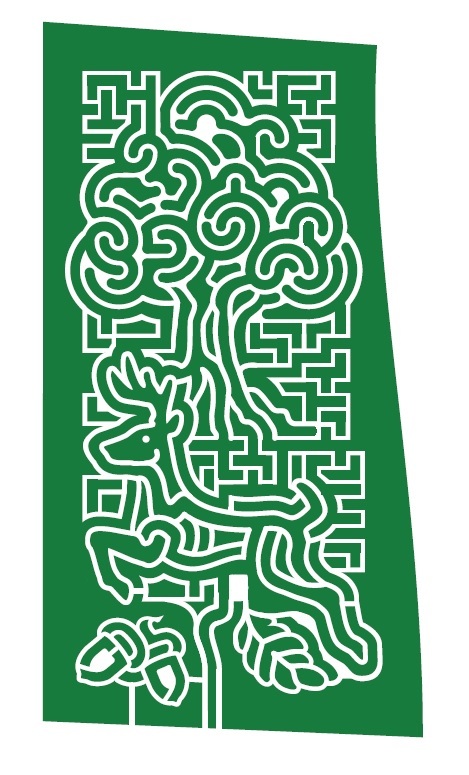 Open daily from 15th July – 3rd September, the Maze will be ready and waiting for you to discover its concealed corridors and clues hidden within. 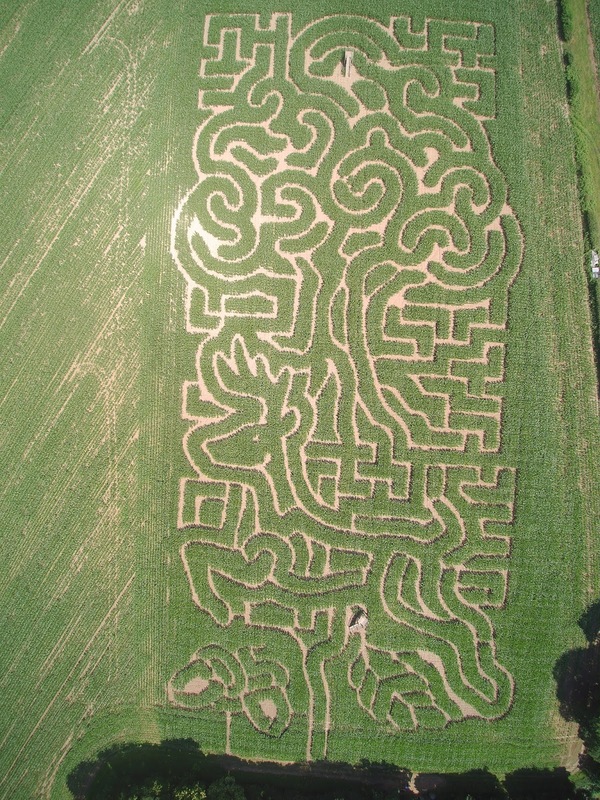 Offering hours of eco-fun for all the family the Maize Maze has two routes to unravel, one for younger visitors with a shorter 10-minute journey time and a larger, more challenging option for intrepid explorers. Don’t forget to pick up a flag on your way in to wave in case you need rescuing and a fun game card to collect clues and stamps as you travel the winding corridors. 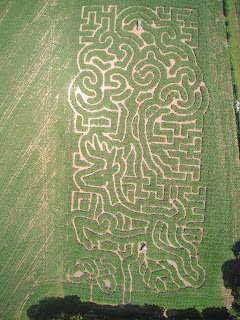 Can you crack the new Maize Maze at Penshurst Place or will you get lost in its winding walkways and secret shortcuts? Find out at one of the best days out in Kent this summer!